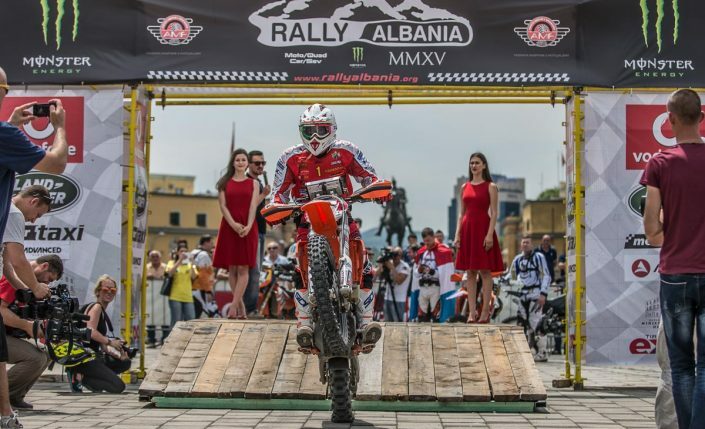 In 2015 the Albania Rally celebrated its 11th edition, establishing itself as one of the oldest and most interesting Balkan rallies. 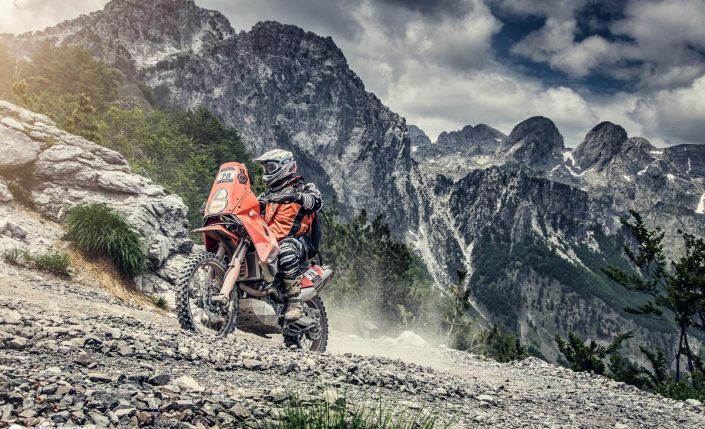 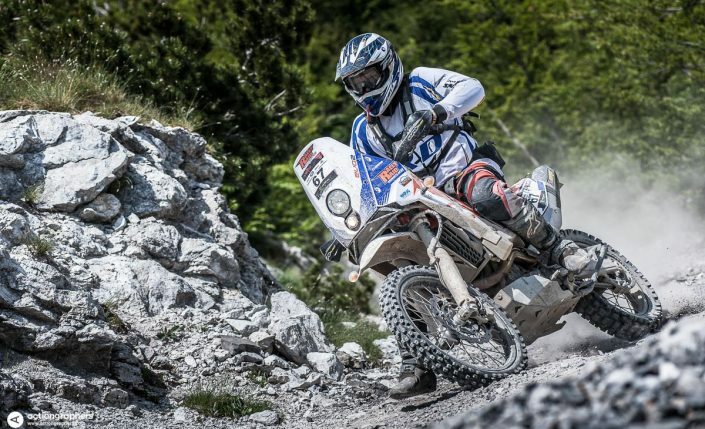 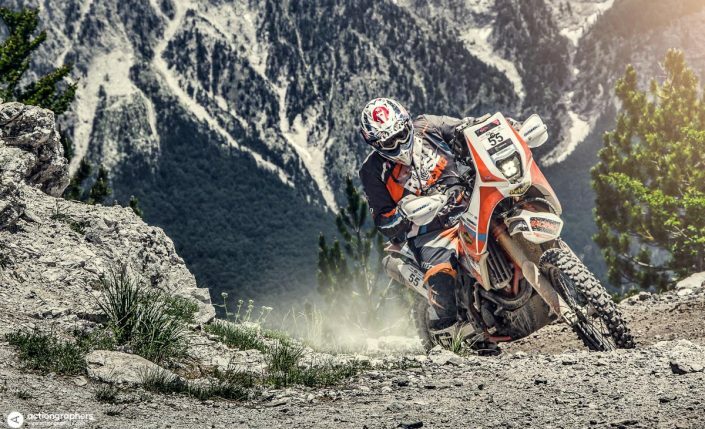 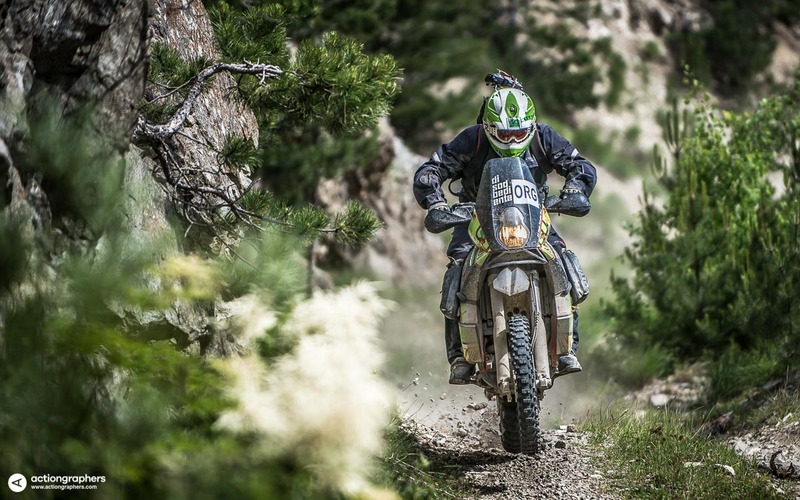 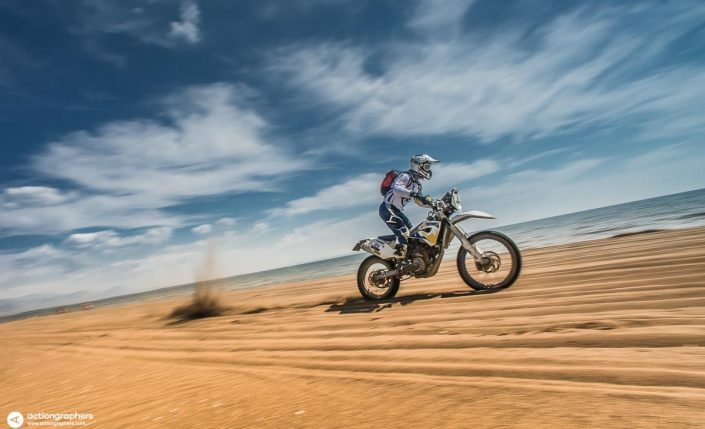 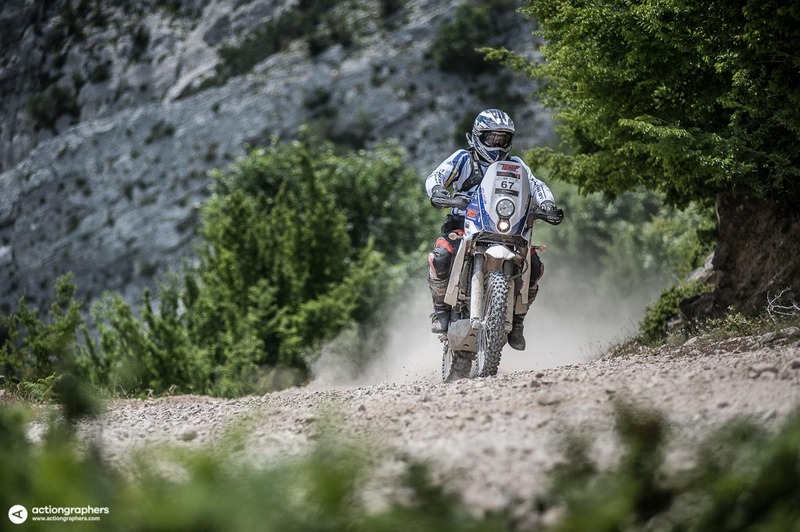 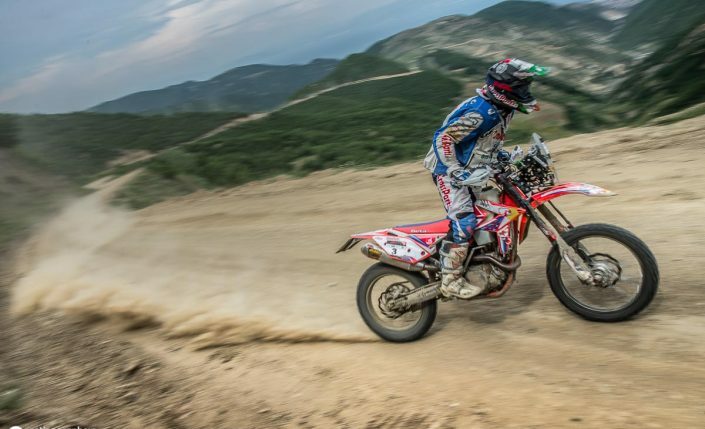 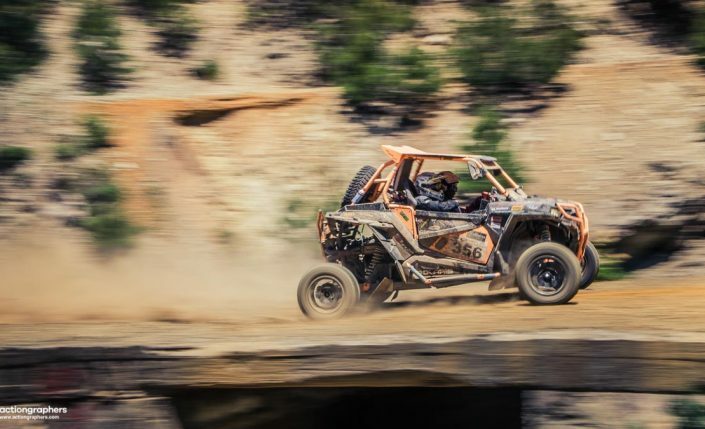 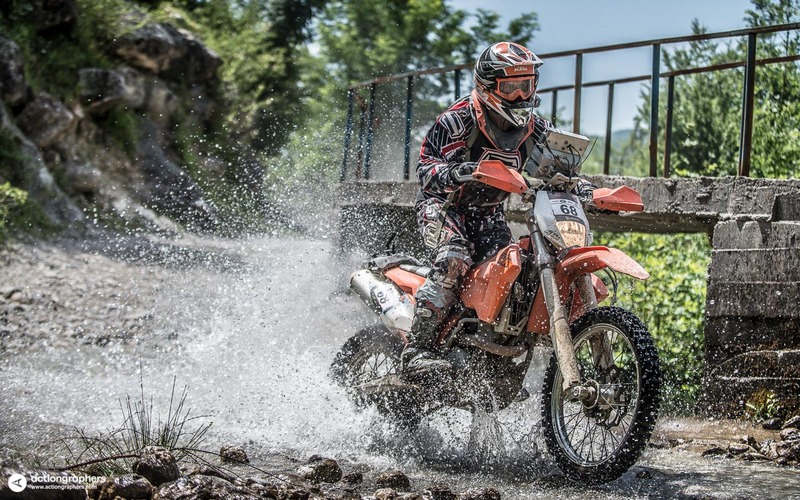 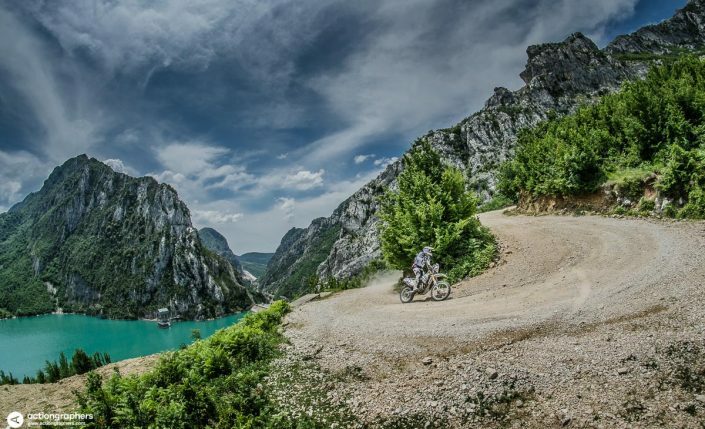 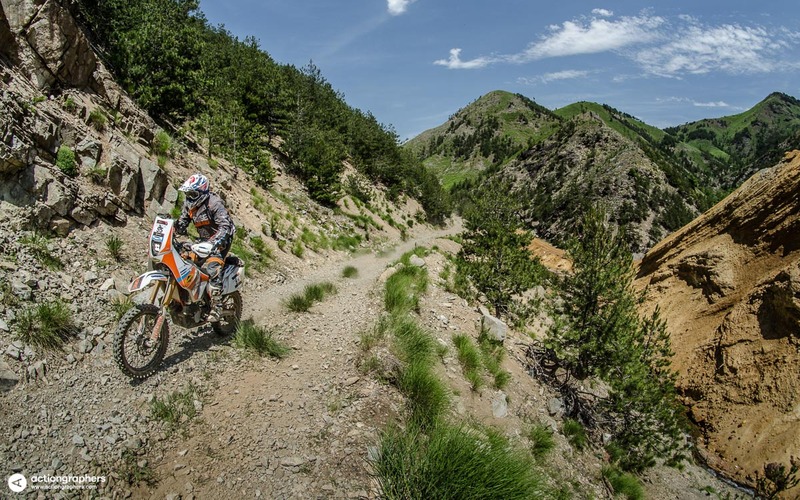 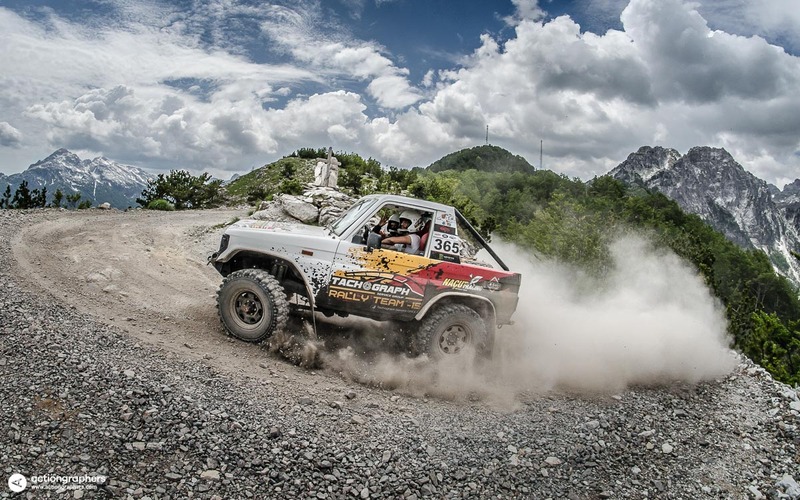 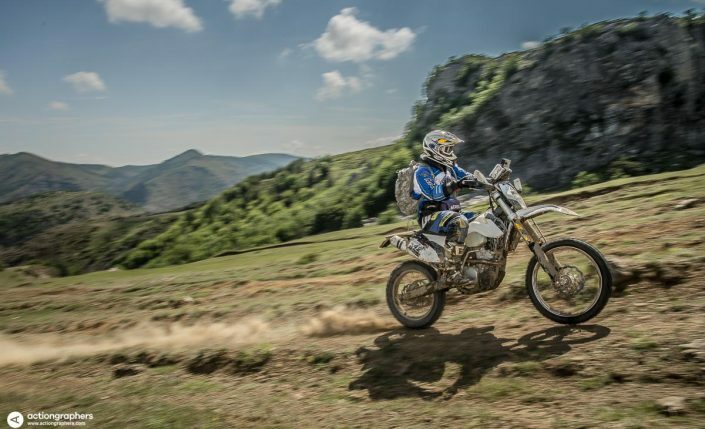 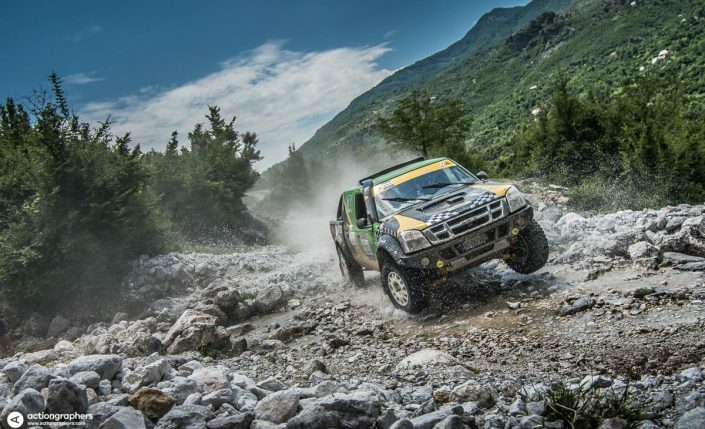 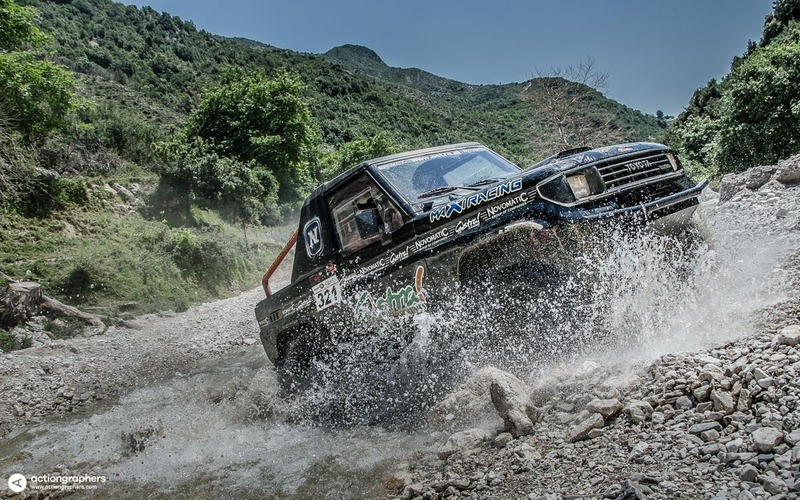 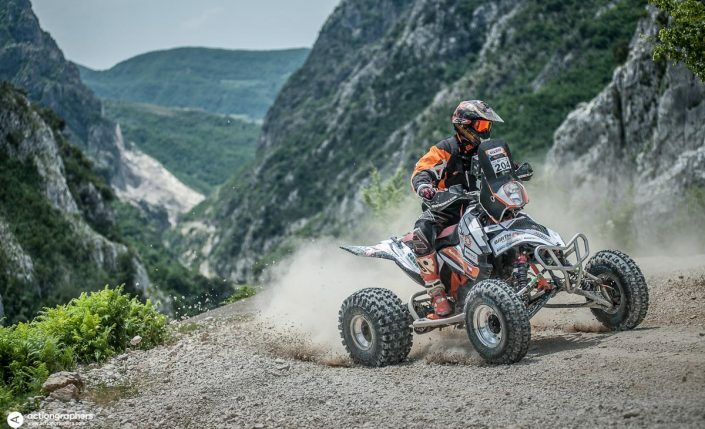 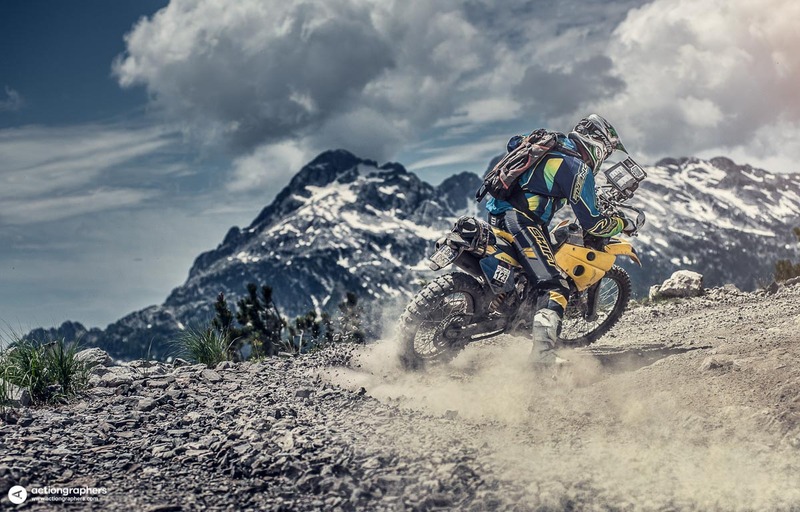 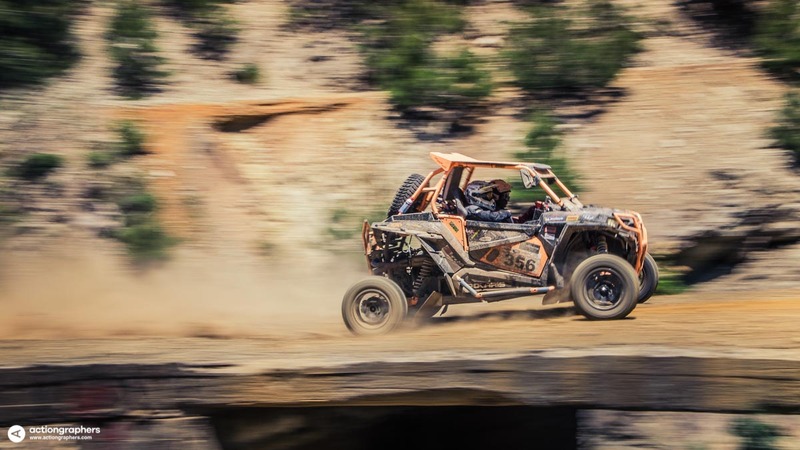 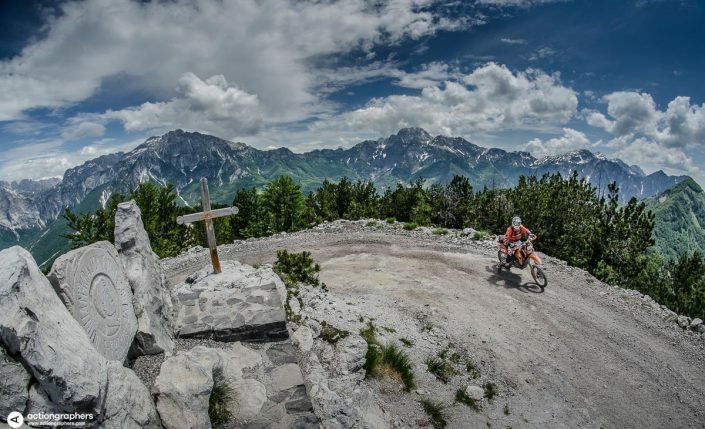 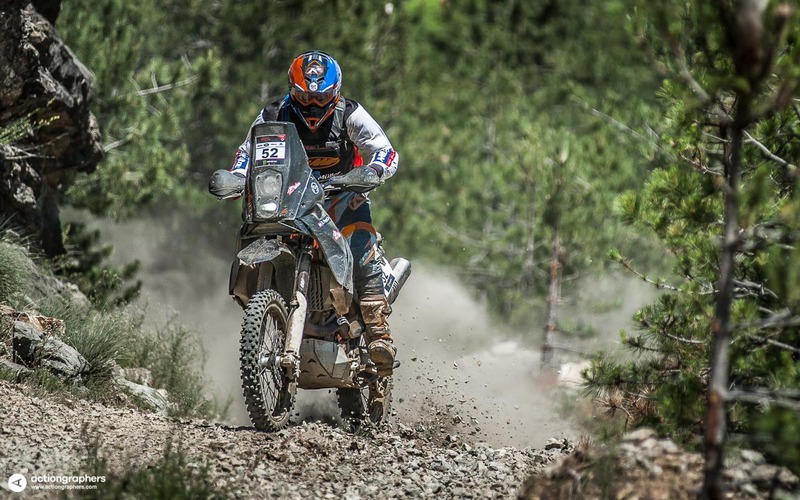 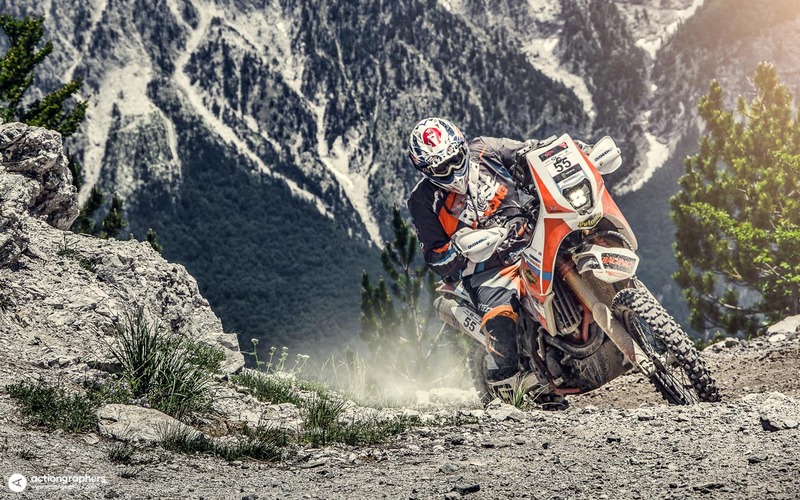 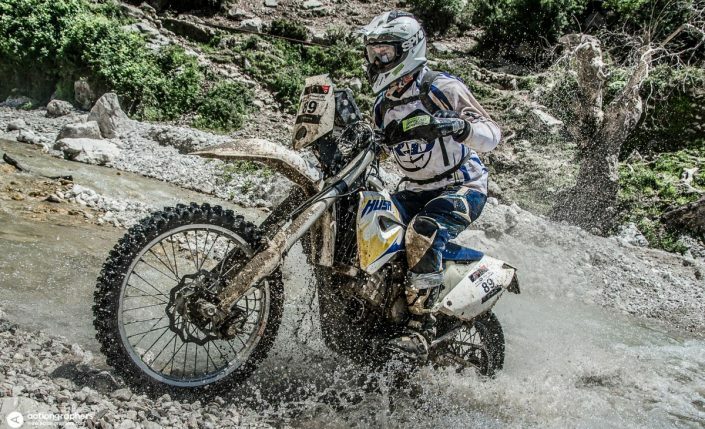 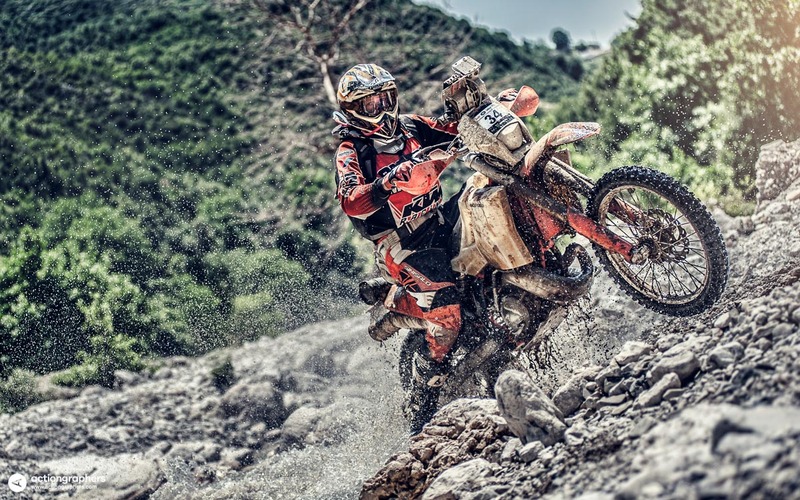 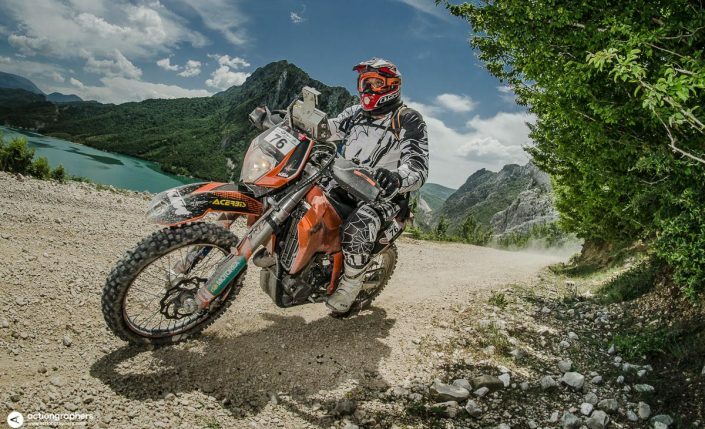 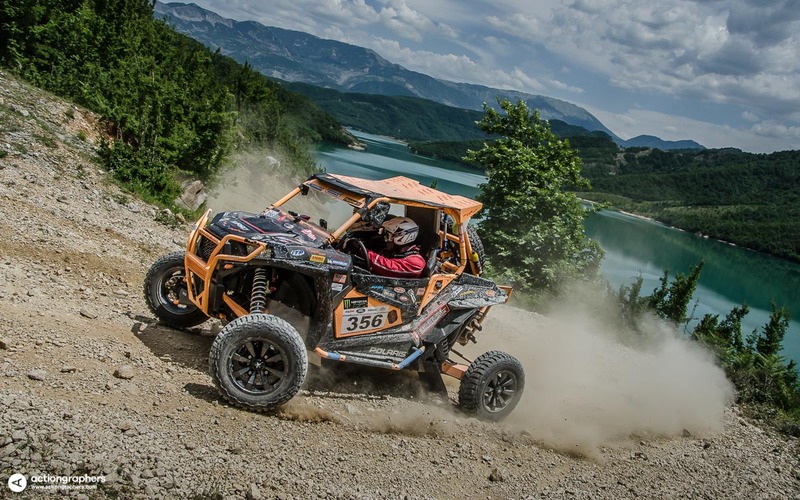 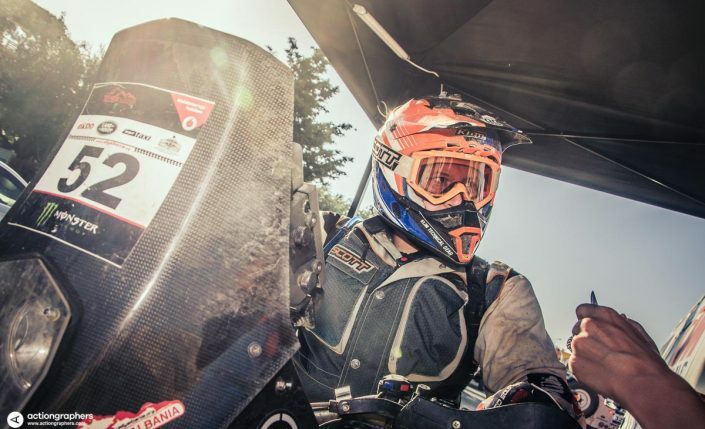 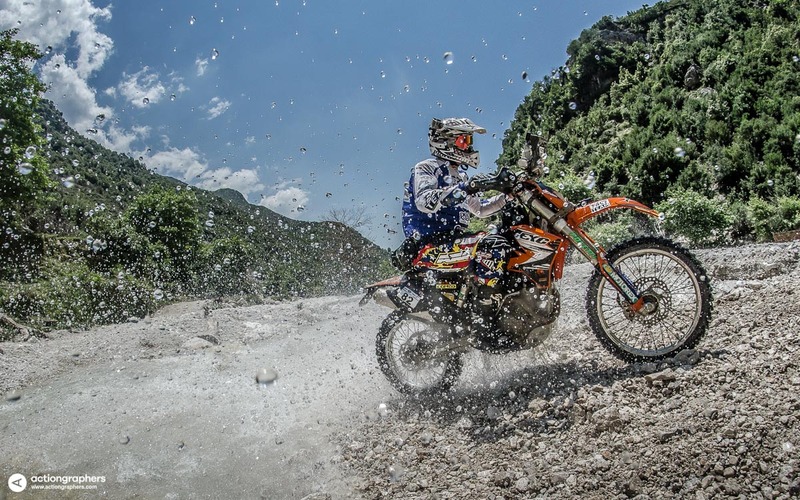 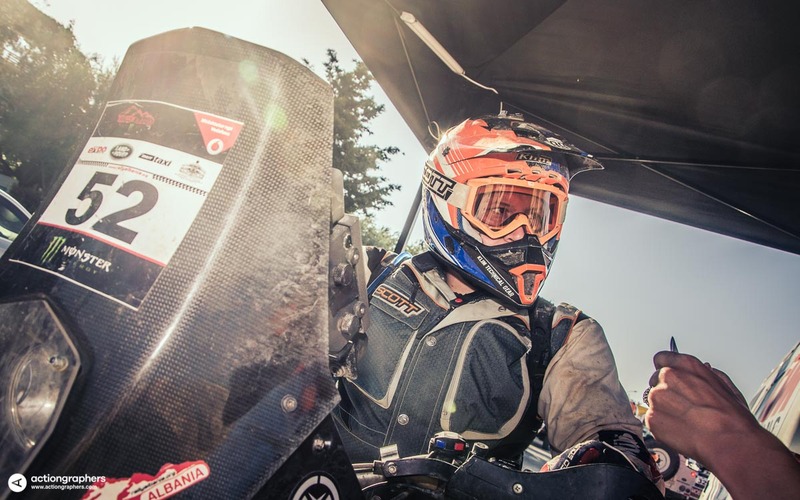 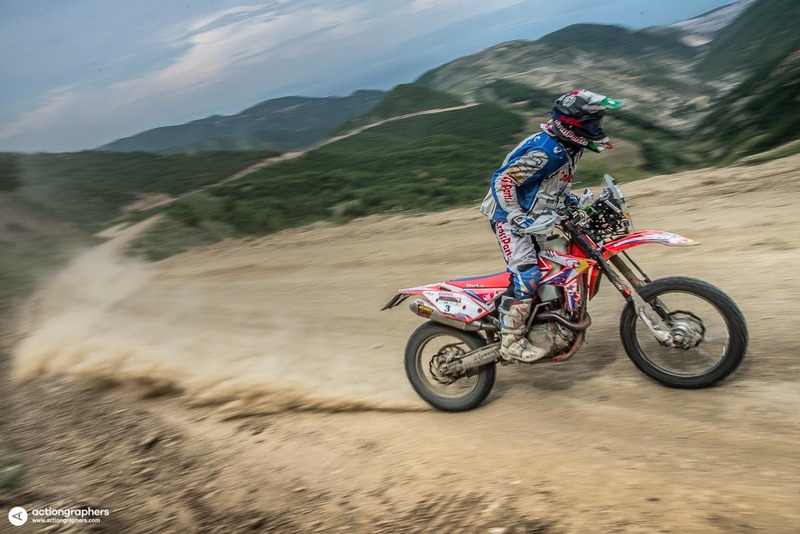 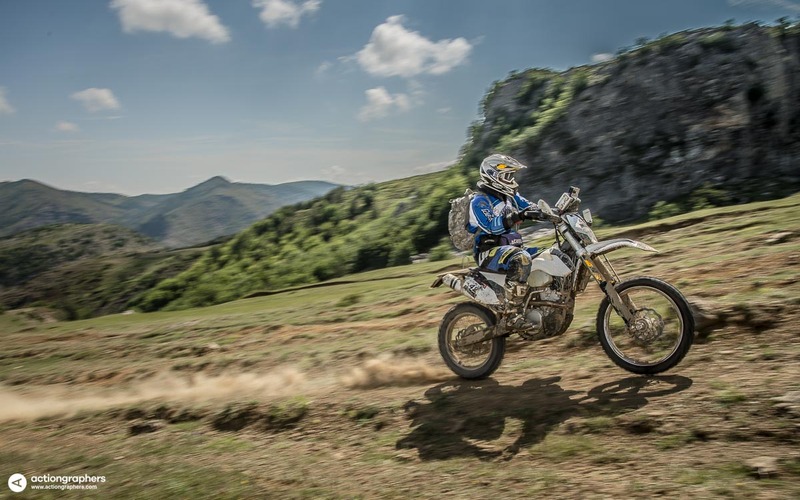 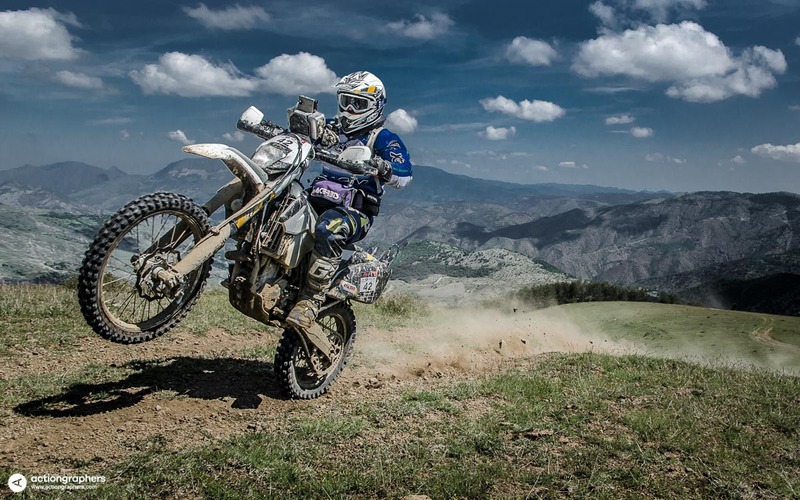 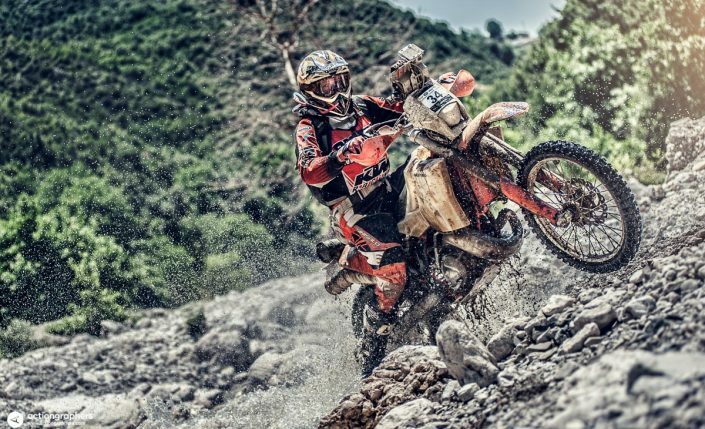 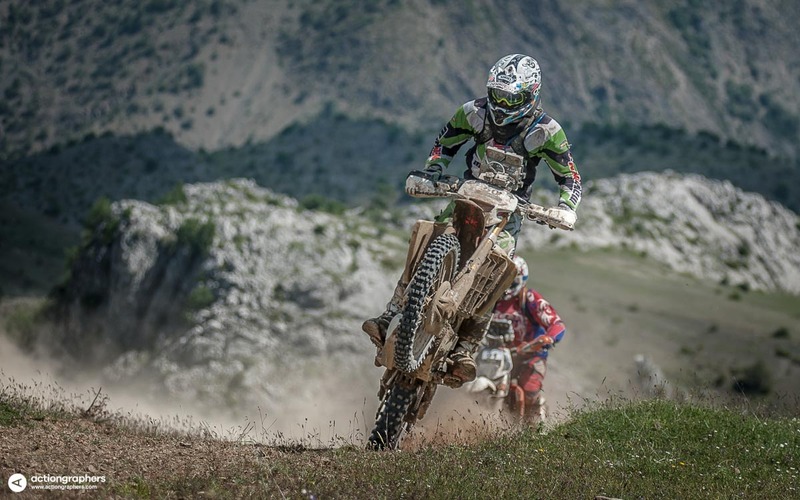 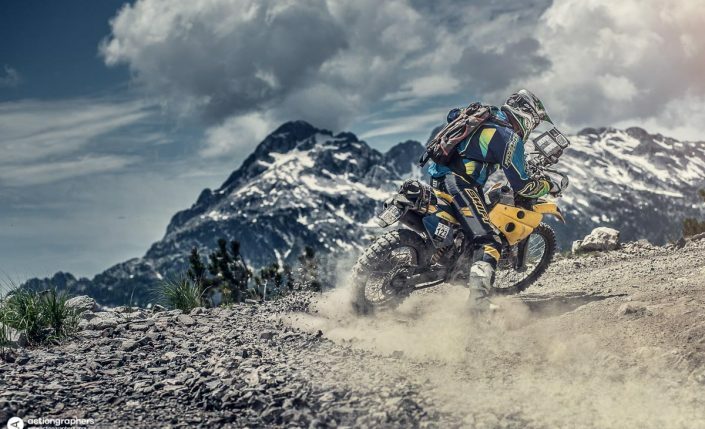 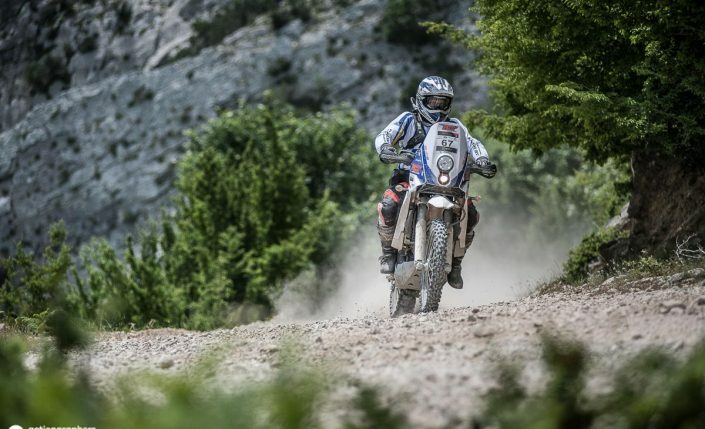 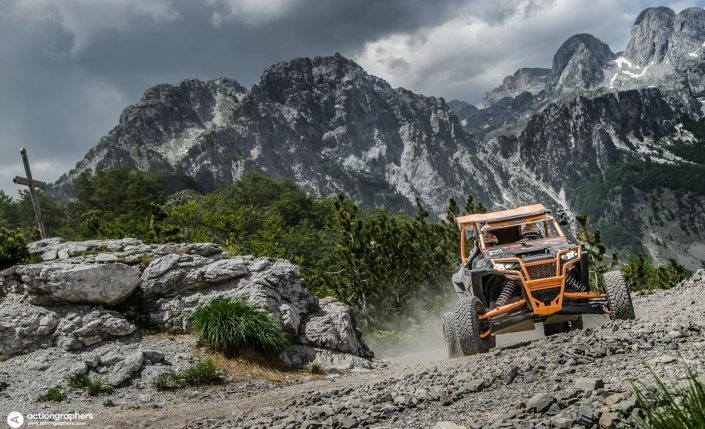 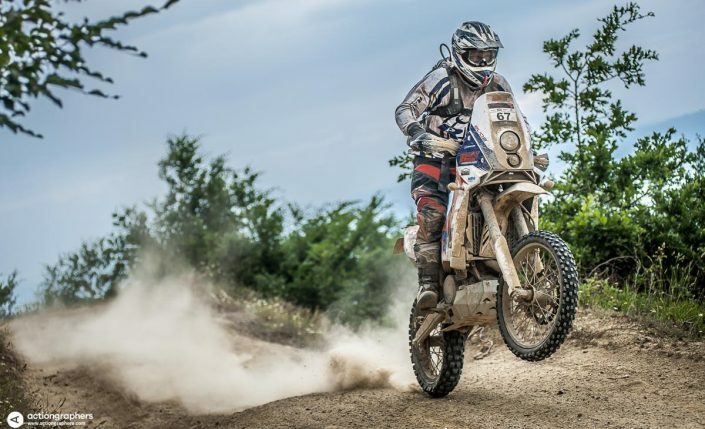 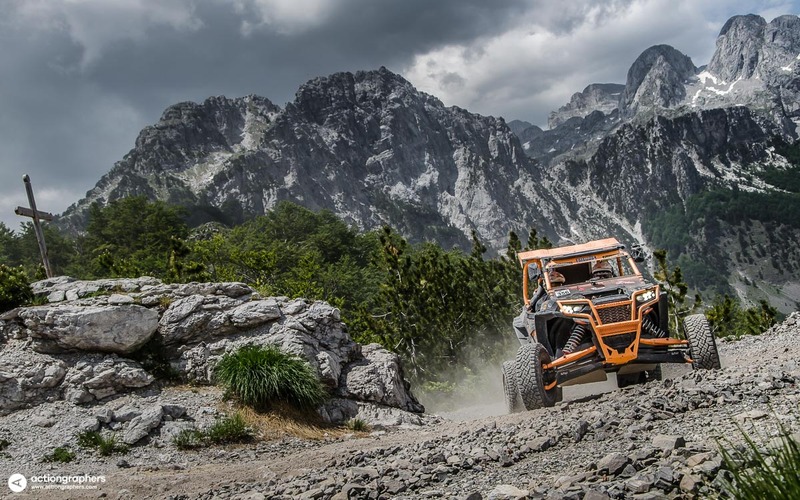 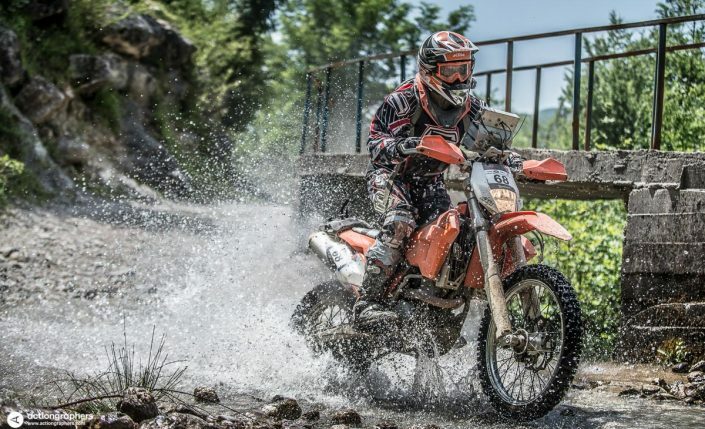 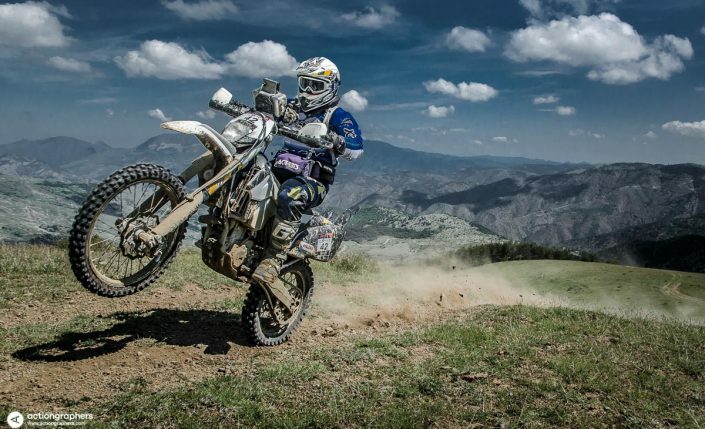 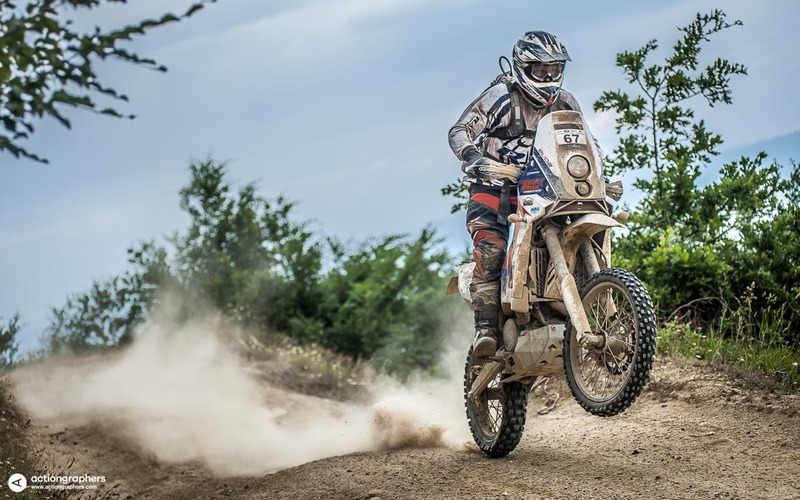 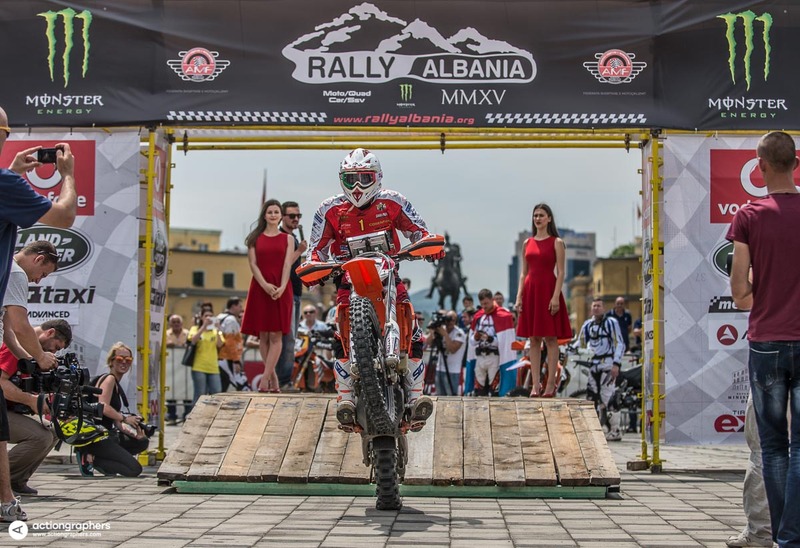 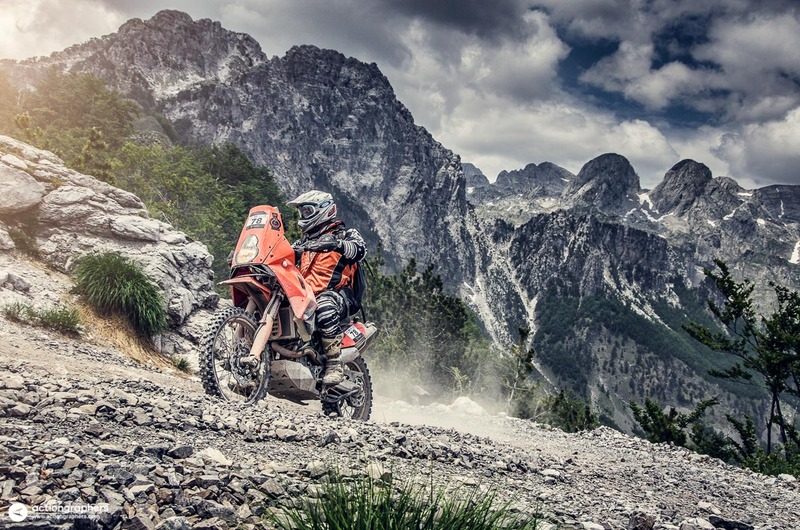 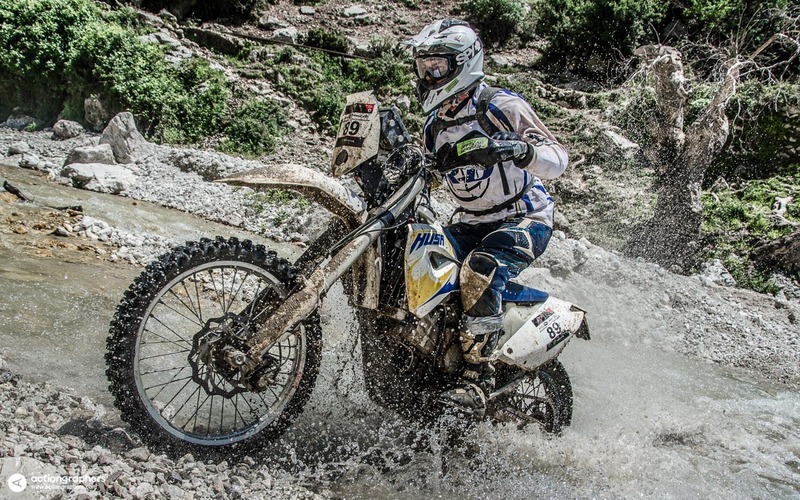 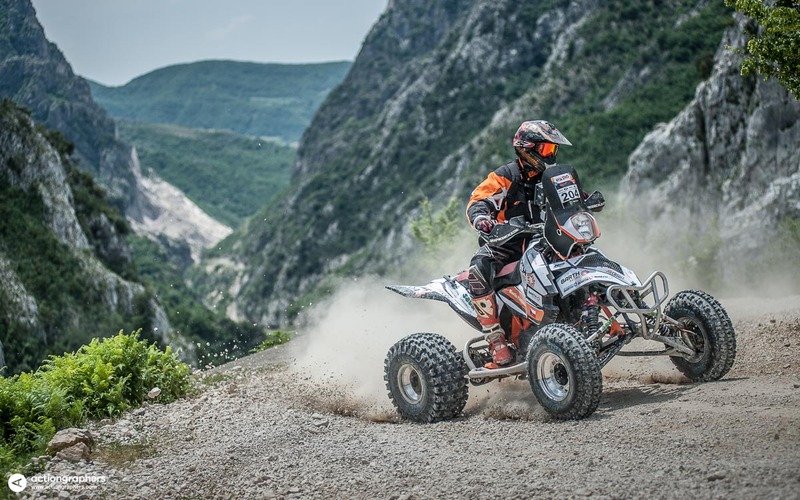 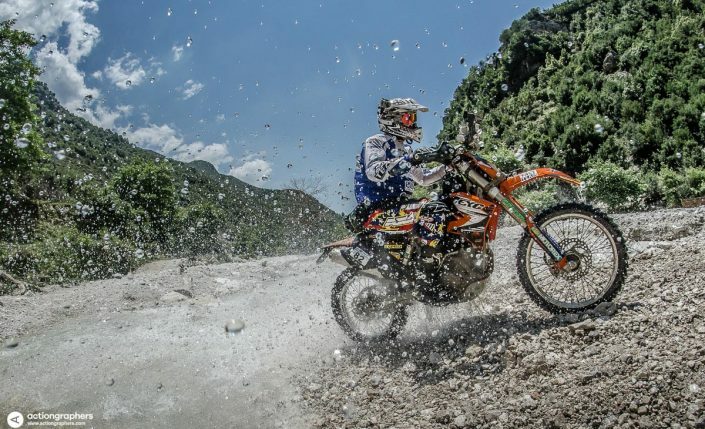 It’s an off-road rally open to bikes, quads and cars that takes the competitors to an amazing journey around Albania’s most beautiful mountains and beaches. Seven days of competition against a demanding course, the clock and the other competitors.